Marvel at the impressive acrobatics and laugh at the incessant comedy of this internationally acclaimed show! ▶ Broadway & London, Internationally acclaimed show! You may have heard about Nanta, the famous Korean non-performance show, but have you heard about Jump? Originally named Jump, Crazy Family, it is indeed a crazy show we’re dealing with here–that is, a good kind of crazy. After a highly successful stint abroad, the high, octane show is back in Korea. 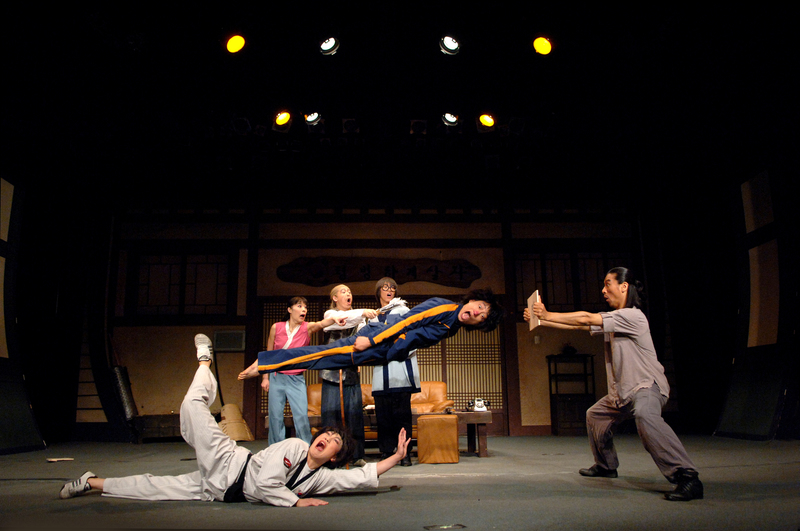 Jump is an explosive mix of martial arts and candid physical comedy. Martial Arts? Comedy? The combination can seem strange at first but despite a very basic storyline, the combination works surprisingly well where we are enthusiastically applauding for this one of a kind family. ▶ Full refunds are available only two days prior to the tour date by 12:00.